Growing Up Geeky: Chaos and Love - Giveaway Winner! 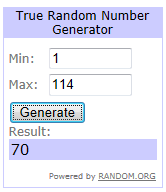 Chaos and Love - Giveaway Winner! Thank you everyone for entering! 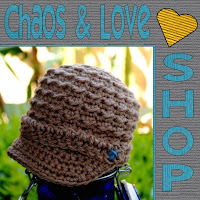 Mama Chaos is still offering 20% off at her shop to my readers. Just use coupon code GEEKYGIVE20 during checkout!